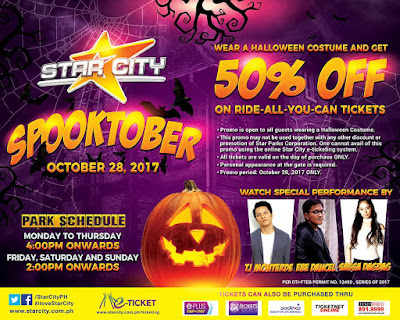 "SPOOKTOBER is coming at Star City! 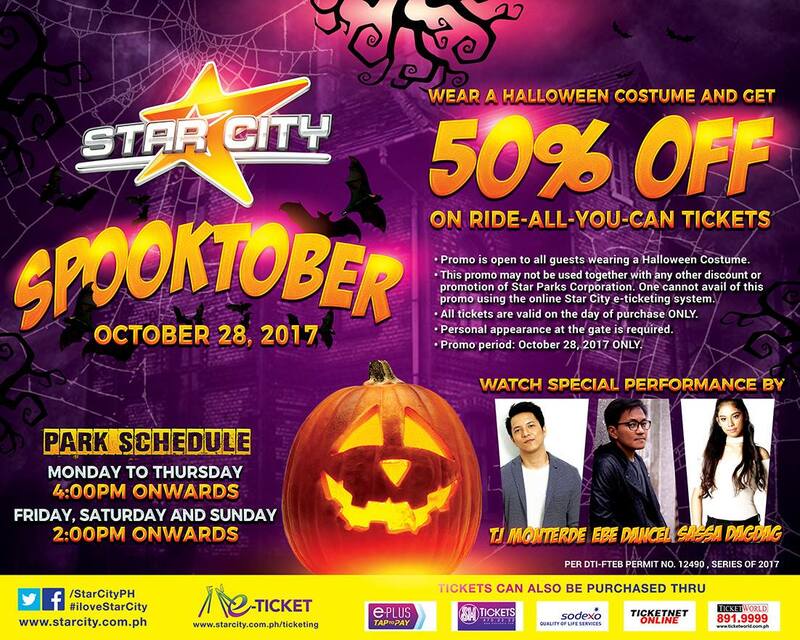 Check out Star City's Halloween Promo. On Saturday, October 28, 2017, get 50% OFF on Ride-All-You-Can tickets by just wearing your Halloween costume. 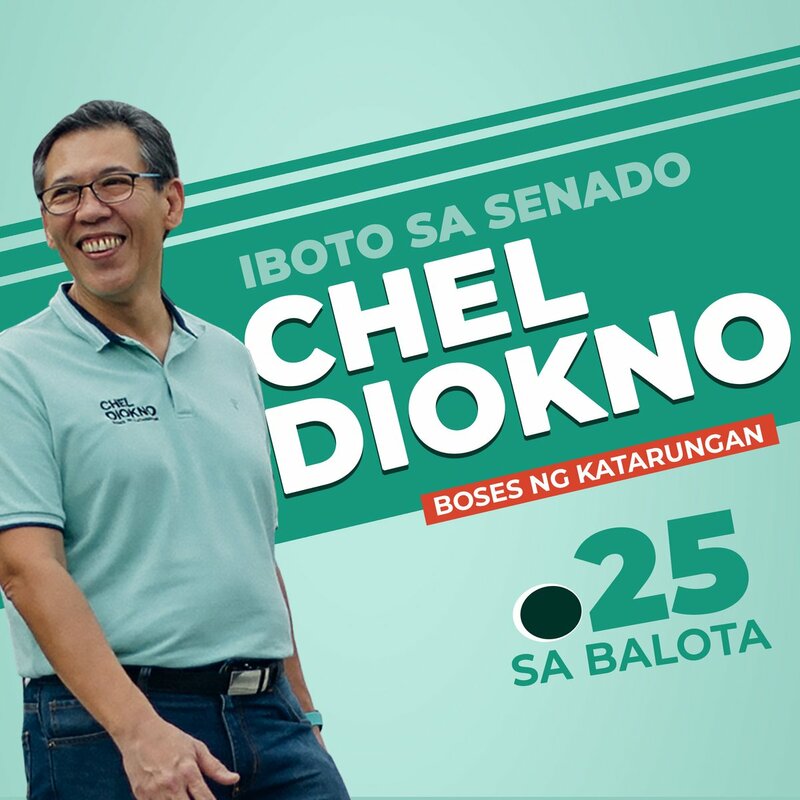 Fun starts from 2pm onwards!